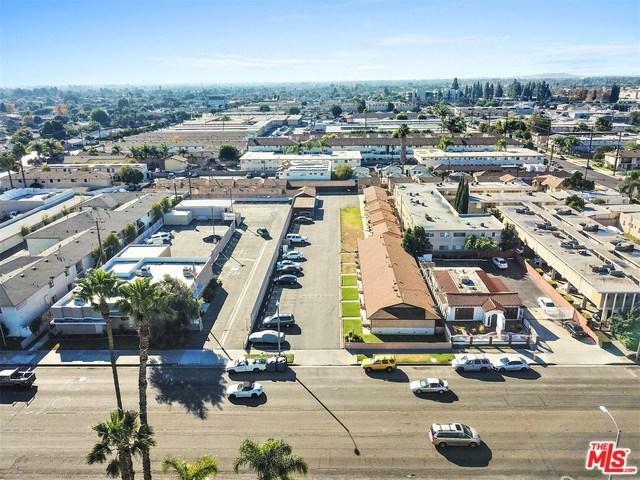 We are pleased to present for sale Casitas Alondra in the city of Bellflower. 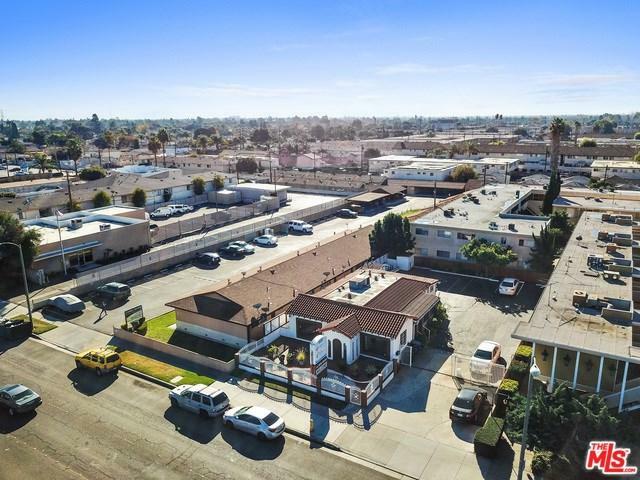 The property represents a tremendous opportunity for an investor to acquire a 100% single story constructed asset in which 23 of the 29 units consist of detached individual homes. Interior renovations have already been completed on 25 of the 29 units. 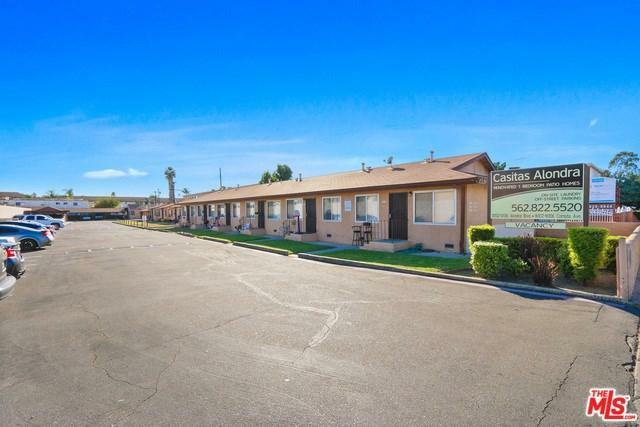 Casitas Alondra is conveniently located on Alondra Boulevard in the city of Bellflower, which is located in southeast Los Angeles County, in the Los Angeles metropolitan area. The city's location offers tenants quick and easy access to the 91, 605, 5, and 710 Freeways and is within a 10-mile radius from the areas major employment hubs in Los Angeles and Orange Counties: Los Angeles International Airport (LAX), the ports of Los Angeles / Long Beach, and Orange County. 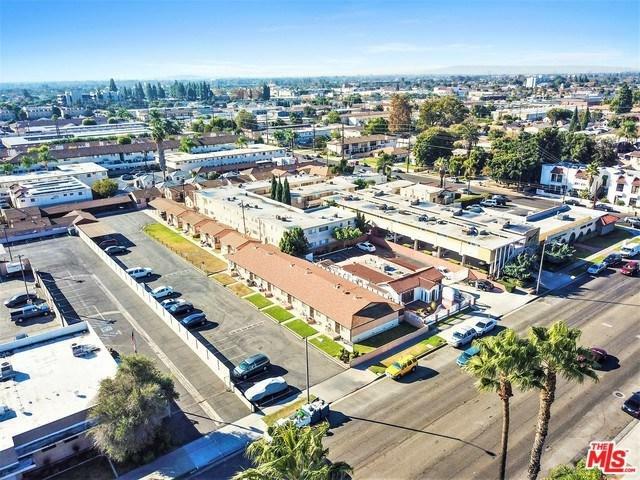 With over 15% upside in rents remaining for a new owner to take advantage of; the subject property presents itself as truly an excellent multi-family investment opportunity.